Green Dragon. . HD Wallpaper and background images in the dragons club tagged: dragon city dragons giant destroy fight. 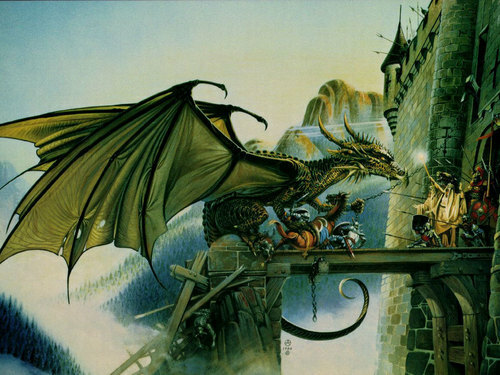 This dragons wallpaper might contain fontaine, rue, scène de ville, milieu urbain, ville, scène, urbain, cadre, and mise en scène de rue.